We must first tackle the issue of finding the right Warehouse Management System (WMS), in order to streamline your business operations. Finding the right software platform, at an affordable price, can positively enhance your distribution network. 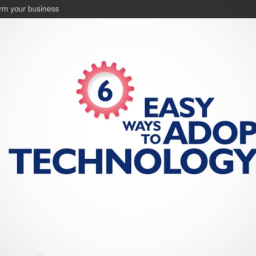 Many of today’s most successful companies have achieved mobility, efficiency as well as ease-of access. 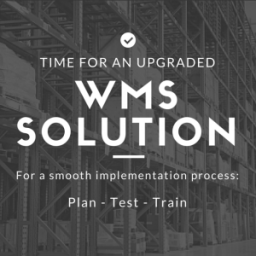 These three aspects are crucial when selecting your WMS. Enhanced security for your information in transit. Multiple layers of data protection make your wireless signal’s LAN/WAN transit a very hard shell to crack. WIMS interface is user-friendly. 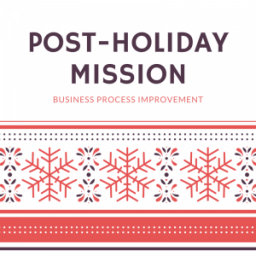 You can be up-and-running in no time, using a dashboard that guides you through the program easily. Whether your inventory tracking is confined to wireless communication with private company servers (WAN), or you’ve opened them up to the internet for access by employees (WAN), WIMS is yet another service in the SAAS model (Software as a Service) that facilitates the running of your business and the improvement of inventory tracking. 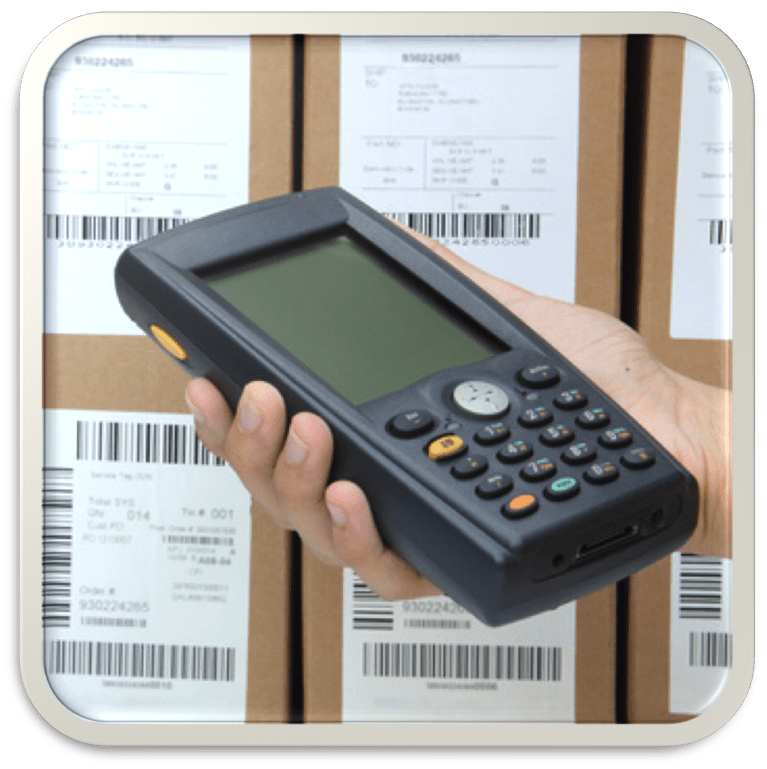 By eliminating outdated methods of stock and inventory tracking, such as manual labor involved in entering data in spreadsheets, and opening up warehouse management to the wonders of wireless control, businesses can now eliminate human errors as well as benefit from ease of access, mobility and efficiency. Therefore, finding the right warehouse management system is crucial in optimizing your inventory tracking. 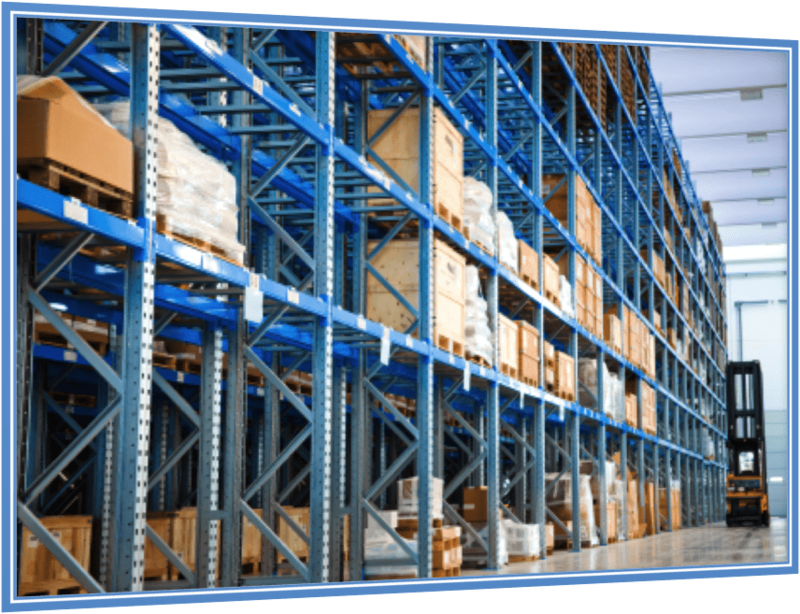 With an efficient, affordable, real-time, wireless WMS, inventory management will be painless. 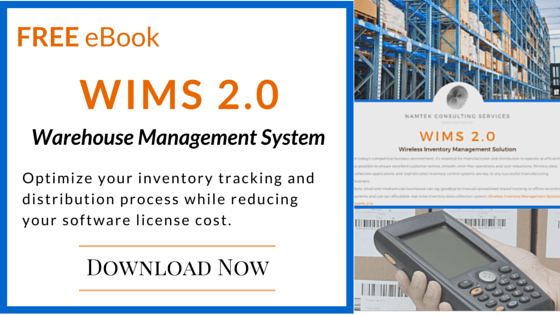 For more information on WIMS 2.0, please refer to our eBook. This warehouse management system is available as an on-premises package or as SAAS (cloud subscription). It also has the capability to be fully integrated to the ERP business solution suite, erpWizard.